Christ Lutheran Vail Church: Vacation Bible School Registration NOW OPEN! 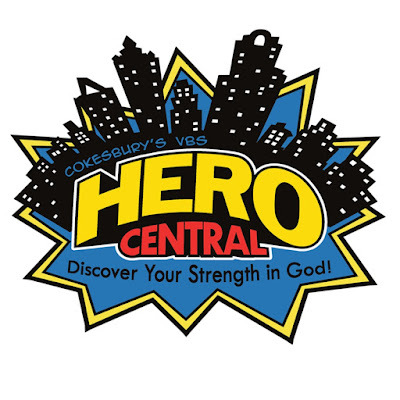 This year's theme is Hero Central. 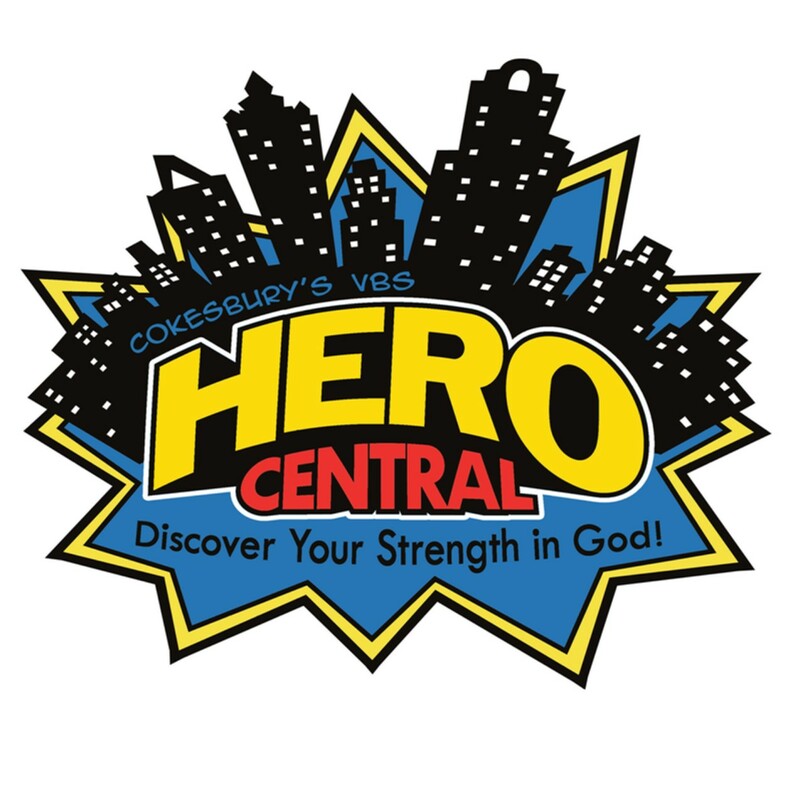 Come along on awesome adventures with some of our favorite Bible heroes and discover the qualities that make us truly heroic in God! 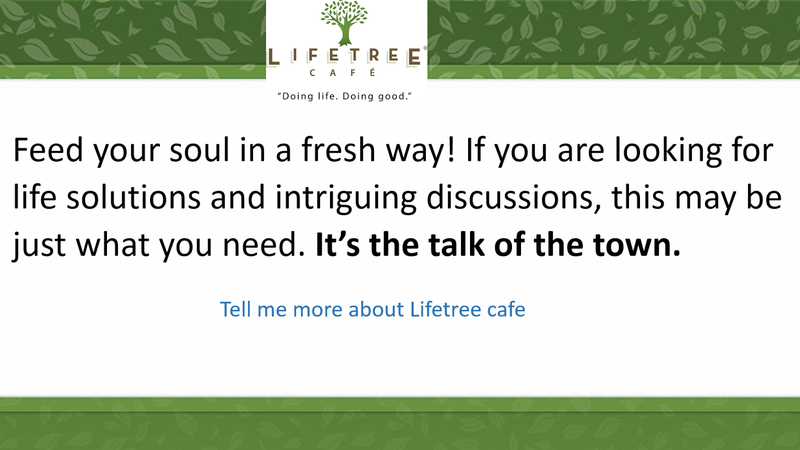 Call 520-468-7075 for more information.